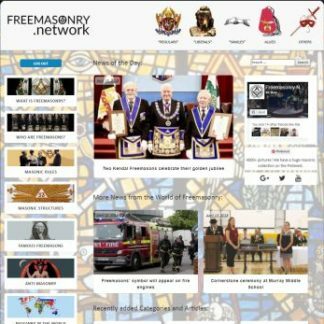 Freemasonry welcome individuals from all walks of life, of any faith, age, class or political persuasion. 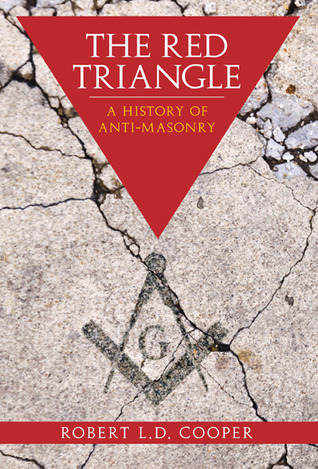 Throughout 300 years of its history, when people have suffered discrimination, Freemasonry has embraced them into its lodges as equals. The United Grand Lodge of England believes that the ongoing gross misrepresentation of its 200,000 plus members is discrimination. Pure and simple. It’s members shouldn’t have to feel undeservedly stigmatised.